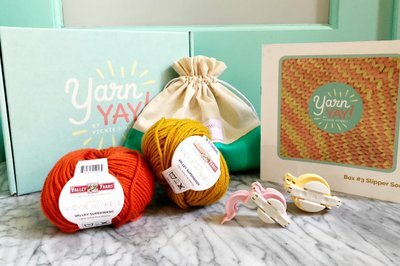 Enter your email address below to receive a notification when YarnYAY! by Vickie Howell starts accepting new sign-ups! 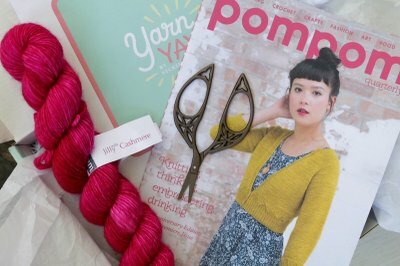 Enter your email address below to receive a notification when YarnYAY! 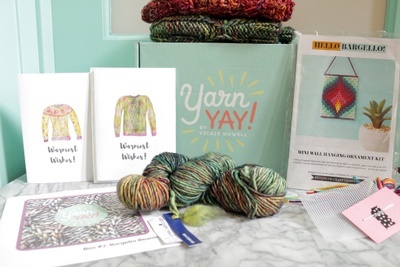 by Vickie Howell is accepting new sign-ups again. 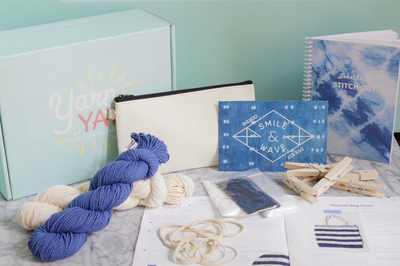 First-time orders placed between the 14th and end of the month ship immediately. Renewal orders ship between the 14-17th of each month. 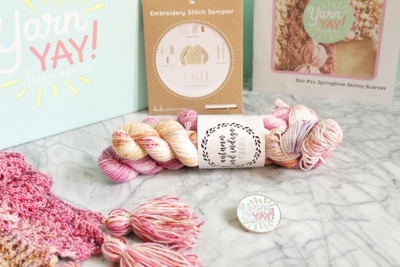 Get ready for little bits of yarn-y happiness, lovingly curated by world renown D.I.Y. 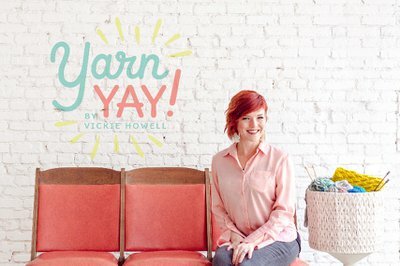 Author, Craft Ambassador, Creator/Host of The Knit Show, and fellow, knitting fan-girl, Vickie Howell. 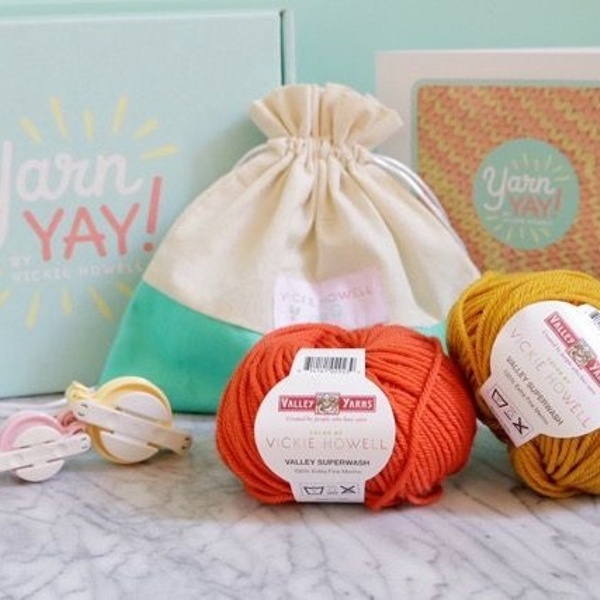 Included in each box, are bite-sized portions of indie yarns, knitting & crochet patterns, at least two specialty items, and access the YY community group! Generously sized samples and/or full hanks (always enough to make a small project) of midrange to high-end yarns, handpicked by Vickie; accompanying knitting and crochet patterns (we’re the only company to provide cross-craft patterns for the exact same type of item); and fun stitching novelties or supplies. 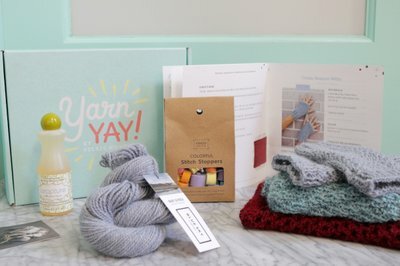 Psst...If you fall in love with a yarn, be sure to support your local yarn store by buying more there! 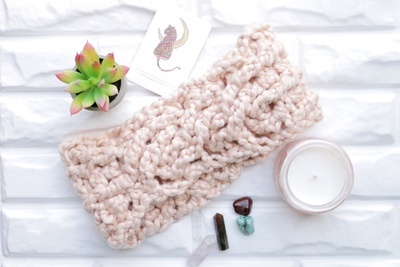 **Note to gift buyers: Your gift recipient will receive the month you order. EX: If you order August 30, your giftee will receive the August box. I have now received 6 boxes and I wish I could say that I loved them, but I just can’t. 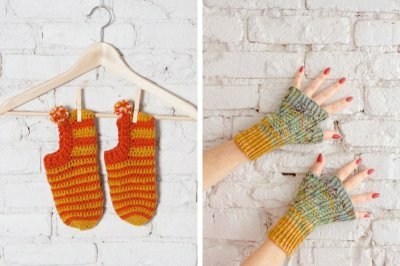 I have not liked one of the patterns. 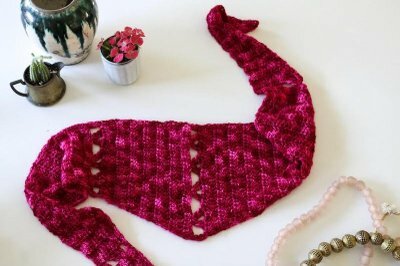 Most of the yarn has been nice, but I never seem to get the color I want. 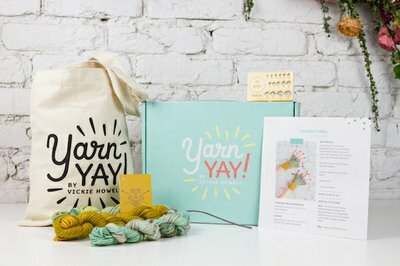 I know YarnYay has no control over that, but it is just disappointing. I have not been impressed with the extras. 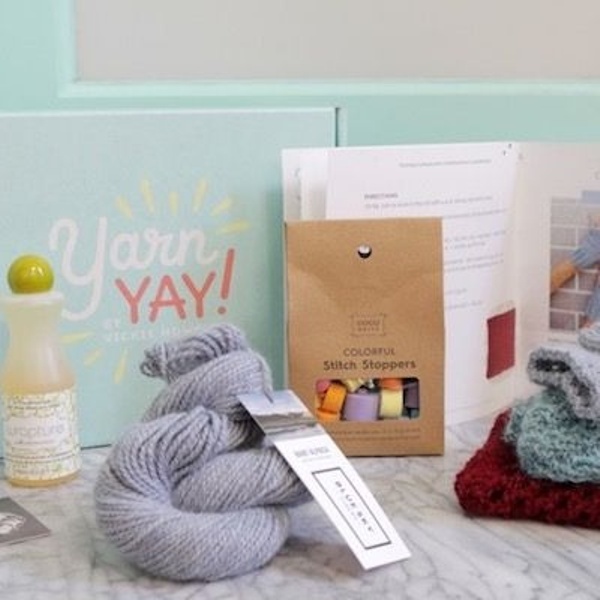 I want to receive knitting related things, not little craft kits that a 10 year old could do. I do admire the fact that they try to work with small business and women owned businesses. Just don’t think it is worth the money. Also shipping is almost impossible to track and it takes over a week from the time that you are notified that it has shipped to when you finally get the box. I cancelled, it just didn’t live up to expectations. I'm not sure I'm even getting the newest boxes. I feel like I'm getting old ones that have sat around for a while. Kind of disappointed, was expecting more for the price of these boxes. Cancelling my subscription for this one. 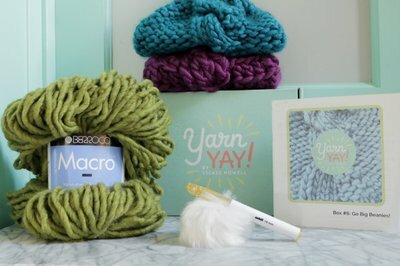 The yarn in the November 2018 box was just beautiful and I found the note cards charming. Have not worked the embroidery kit yet. However, the pattern was so disappointing. The hat I ended up with was child-sized and did not even cover my ears. Usually an array of sizes are available, but not in this pattern. Also, the 1/1 RCP and 1/1 LCP stitches were difficult to figure out with the instructions provided. I learned the stitches online using a cable needle. 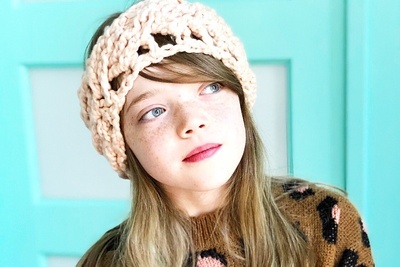 Was looking forward to this hat, but now I am taking it apart and stashing the yarn for another project. 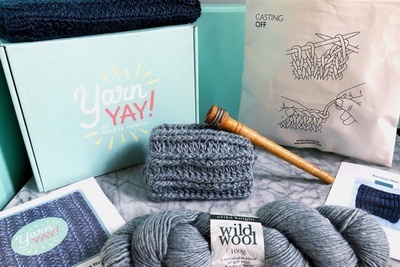 Featured baby alpaca yarn from Blue Sky Fibers, Cocoknits stitch stoppers and wool wash from Wrapture. 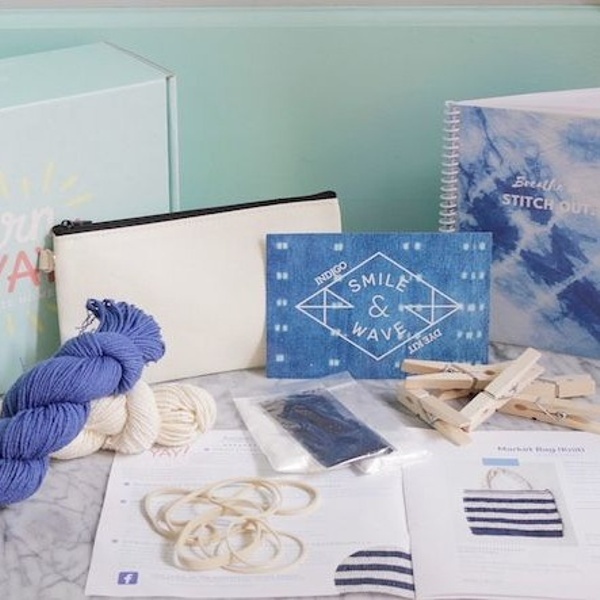 Contained two skeins of yarn from HiKoo Cobasi DK, Smile & Wave's indigo shibori dye kit + canvas bag, and a shibori notebook. 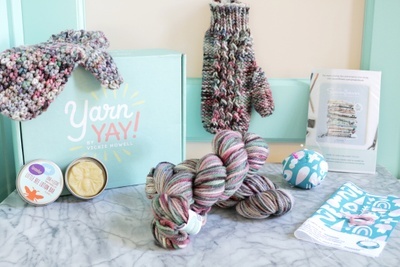 Packed with two Superwash colors by Vickie Howell from Valley Yarns, exclusive Della Q + Vickie Howell yarn bag, and Clover's pompom maker.